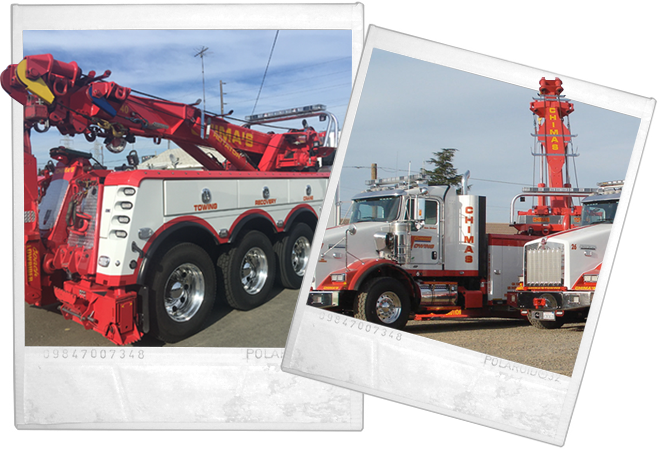 With several locations throughout the greater Sacramento area, Chima’s Towing has been the number one choice for Northern California’s towing and recovery needs since its inception in 1987. 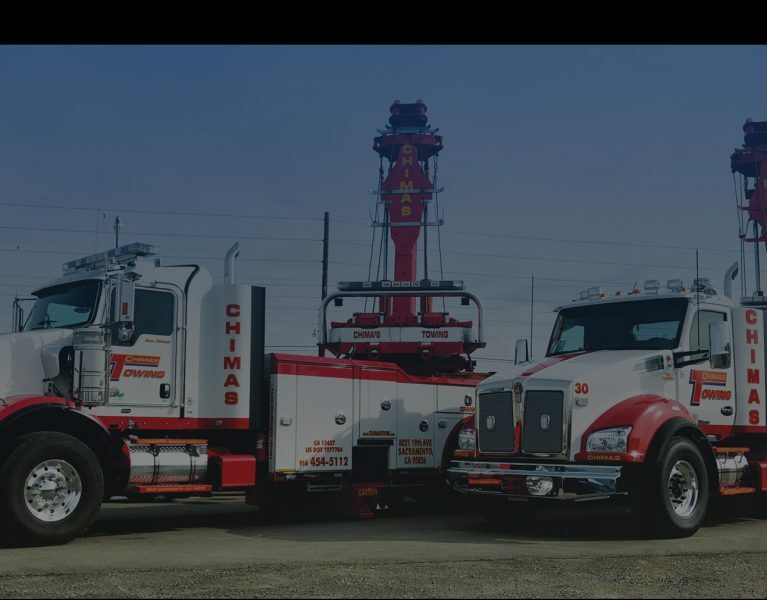 The staff at Chima’s Towing not only has extensive experience in the towing and recovery industry, they also maintain a large fleet of innovative towing and recovery equipment. 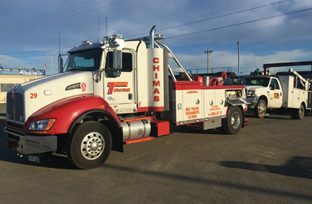 From all types of towing to heavy-duty recoveries to specialty vehicle transport and more, Chima’s Towing has provided customers with prompt, courteous and efficient service in all aspects of towing and recovery for more than two decades. 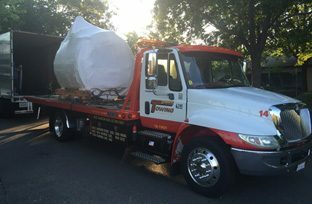 With several locations throughout the greater Sacramento area, Chima’s Towing has been the number one choice for towing since its inception in 1987. 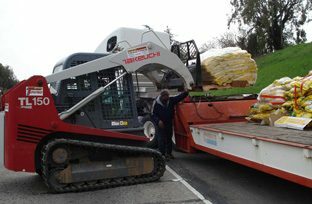 Chima’s Towing has a wide range specialized transport equipment that can safely and securely accommodate your particular transport requirements. 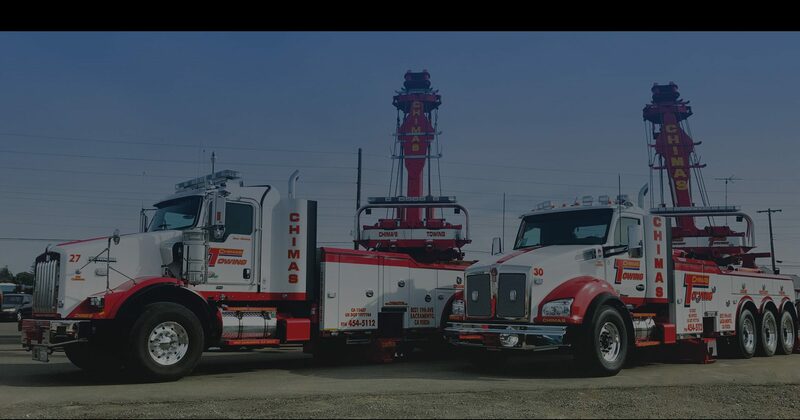 In addition to the light-, medium, and heavy-duty towing services that Chima performs every day, we also offer our customers a diverse array of other specialized services.